Flamingo Fabulous: Calling all VA Bloggers! 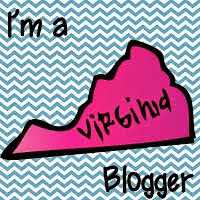 Calling all VA Bloggers! 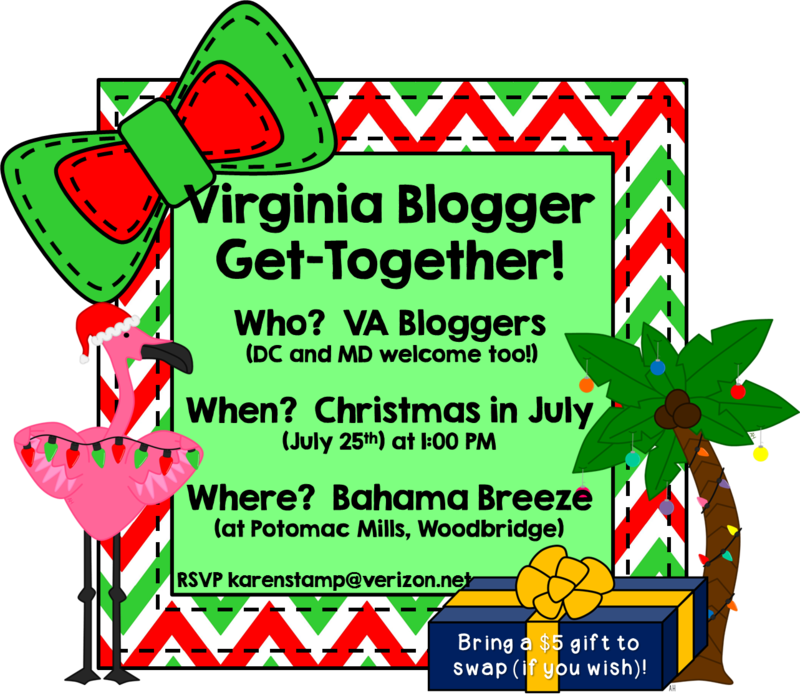 The Virginia Bloggers Meet-up is one week away! 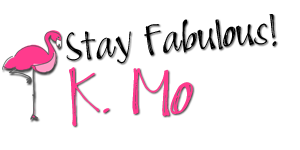 I hope to see you there!